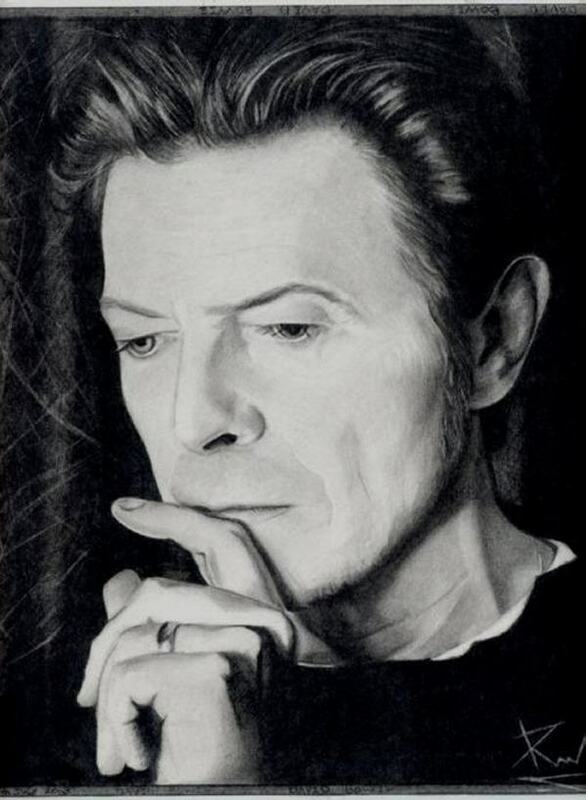 Hi, this was my first try to sketch David. :0) ...I finished it last month and thought of sharing it. At the moment I'm working on a watercolor drawing of a picture from his 'Reality' tour!